Glen Oaks Community College has announced its recipients for the 2018 Athletic Hall of Fame. 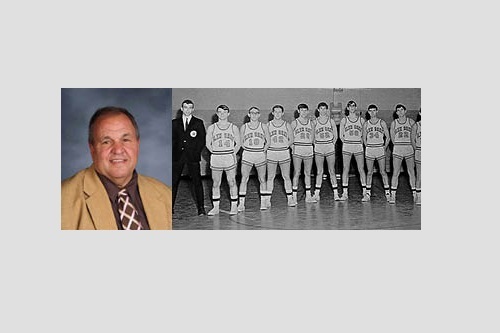 This year’s inductees are Terry Conklin and the 1967-1968 Men’s Basketball team. Terry Conklin was the captain of the first baseball team at GOCC in 1968 that was coached by the late Ken Schuler. During his time at Glen Oaks, Conklin also ran indoor track and golf. He missed qualifying for nationals by one stroke and had a .424 batting average and finished with a 4-8 record in his first year. After his time at Glen Oaks, Conklin went on to continue his athletic and academic career at Grand Valley State University where he lettered in baseball and golf. Conklin went on to become a coach and educator. Conklin has been a fixture of the St. Joseph County community through his work and service. He currently is the superintendent and elementary principal for Burr Oak Community Schools. 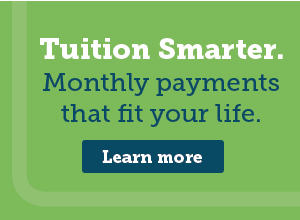 “Glen Oaks was such a great opportunity for me to fulfill my dreams. The staff had a great impact on my life,” said Conklin. The 1967-68 men’s basketball team was made up of fourteen men including the late Ken Schuler, whom the basketball court was named for in 2016. The members of the team were Brian Fiebelkorn, Larry Engle, Jim Ruden, Bill Younts, Steve Foley, Jeff Bell, Mike Miller, Dean Whittington, the late Randy Strawser, Gary Hunter, Phil Avery, the late Jim Bishop, and manager Chuck Rodebaugh. The team finished its inaugural season with a 13-8 record even though they were quickly assembled and battled against more established schools and programs. “This group of men were the humble beginnings of what became our Athletic department. They helped pave the way and fought through adversity by not having their own ‘home court,’ veteran players, or other amenities other schools had. I’m happy to say that because of their progress we now have eight athletic teams and they can all learn from their beginnings,” said Courtney Ivan, GOCC Athletic Director.